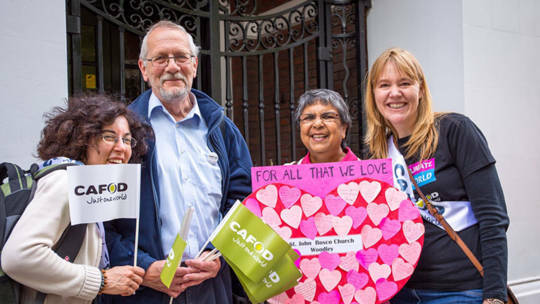 Find out more about CAFOD's work in the Portsmouth Diocese (covering Hampshire, the Isle of Wight, the Channel Islands, parts of Berkshire, Dorset, and Oxfordshire), including how to get in touch with your local volunteer centre and local CAFOD contact Jo Lewry. Best Wishes for a Joyful and a Blessed Easter. 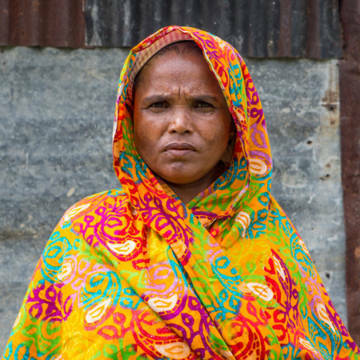 Our “Step into the Gap” volunteer Kezia Harrow reflects on her overseas trip.